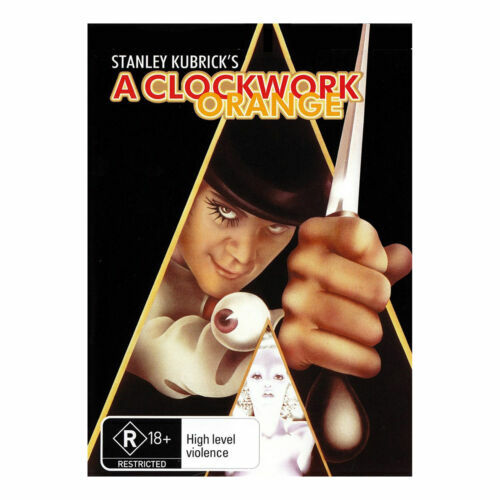 A Clockwork Orange - 2 Disc Special Edition (Stanley Kubrick) DVD - Free Post! A CLOCKWORK ORANGE LIMITED EDITION DVD COLLECTOR'S SET (REGION 1) - NEW!! A Clockwork Orange.2 DVD Special Edition.New In Shrink! Clockwork Orange, A - DVD Region 4 Free Shipping! A Clockwork Orange - Stanley Kubrick - Cult Art House DVD R4 New! 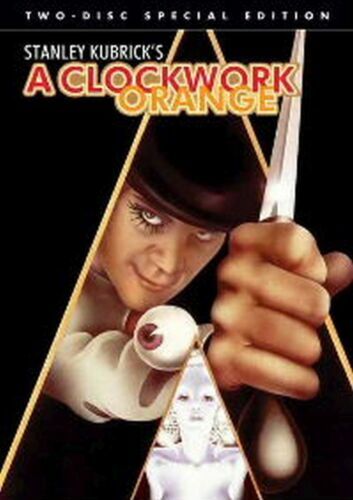 A Clockwork Orange [Regions 1,2,3] [Blu-ray] - DVD - New - Free Shipping. 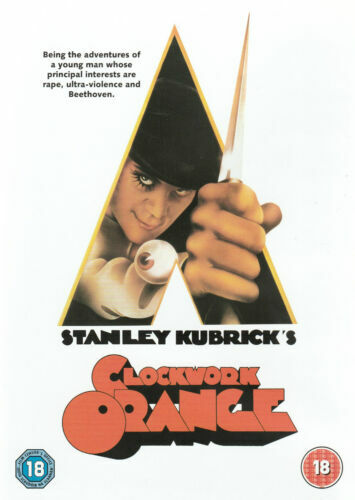 A Clockwork Orange [Region 1] - DVD - New - Free Shipping. A Clockwork Orange [Region 2] - DVD - New - Free Shipping. Clockwork Orange:special Edition - Blu-Ray Region 1 Free Shipping! Clockwork Orange - DVD Region 2 Free Shipping! Clockwork Orange - Blu-ray Region A Free Shipping! 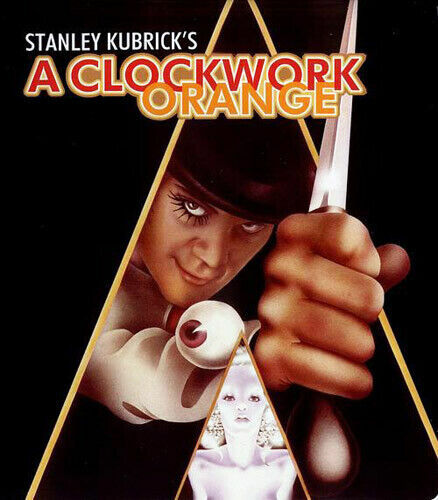 Clockwork Orange, A [Region 2] - DVD - Free Shipping. Very Good Condition. A Clockwork Orange (DVD, 2007) 2-Disc Set - Free Post!